FXNOW features content from three networks: FX, FXX, and FXM. 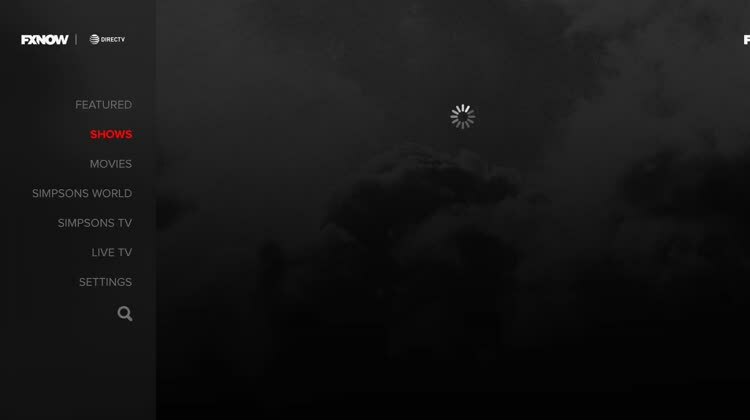 Content includes drama, comedy TV series, and blockbuster movies. The Simpsons. America's most dysfunctional cartoon family has a large presence in FXNOW. 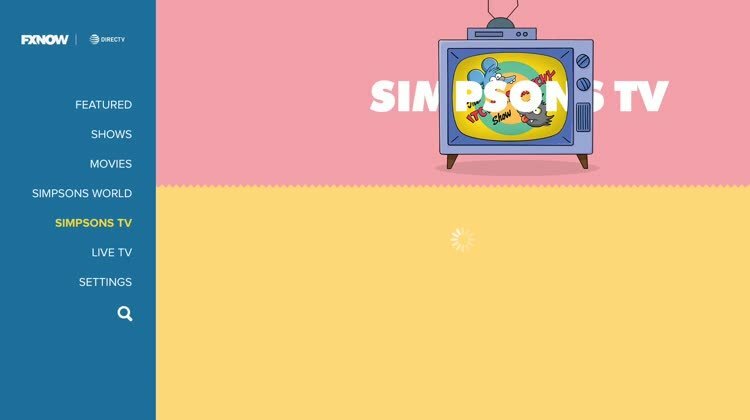 Every episode of "The Simpsons" is presented here. With FXNOW, you get to experience full episodes of popular series, including "The Americans," "Tyrant," "Archer," and "The Strain." Best of all, the app includes Simpsons World, a one-of-a-kind experience that offers every episode ever. FXNOW is free to download and available to customers of most cable or satellite providers. Have a think against "The Simpsons"
Even a bad day can be turned around with Simpsons World. Stream full episodes of your favorite FX originals like You're the Worst, Archer, American Horror Story, Mayans, Snowfall, It's Always Sunny In Philadelphia, and more. 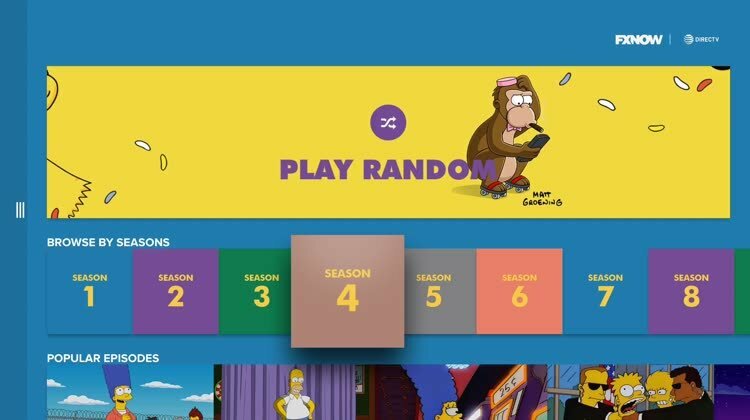 FXNOW also gives you access to EVERY EPISODE EVER of The Simpsons.